The Health Service Executive has been accused of pillaging and plundering the mental health budget for the past five years. 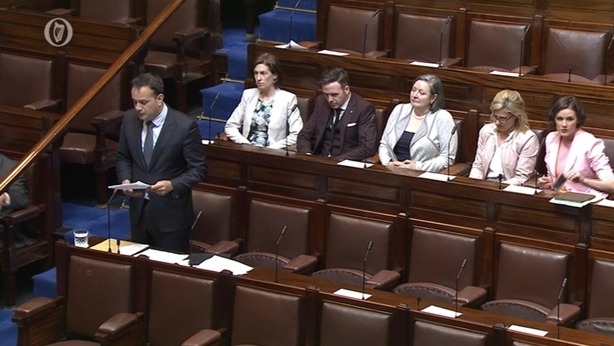 During Dáil statements on mental health services, Fianna Fáil's health spokesperson said the funds would be "raided" again this year, as they have been raided in previous years. Billy Kelleher said the HSE plan for the mental health service was short on detail and resourcing and stressed the urgency regarding mental health services for adolescents. He added that people were suffering in silence or in some cases, in "a public way". Minister for Health Leo Varadkar said that since 2012 the Government has provided additional funding for mental health. He said the spend in this area in 2012 was €711m and today it is €827m and that since last year it was increased by 6.7%. He told the Dáil there is nothing to be gained from setting one part of the health service against another. Sinn Féin’s spokesperson on health Caoimhghín Ó Caoláin said the minister has said that taking €12m of the mental health budget is not a raid but "it's actually robbery". He said the so called ring-fenced money has been targeted by Mr Vardkar’s department again and again. He told the minister "enough is enough. People's lives are depending on you in your current capacity." 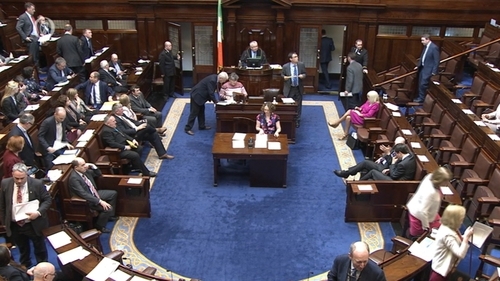 Labour Deputy Brendan Ryan said the "strange limbo" which political parties find themselves should be viewed as an opportunity for an "all party approach to mental health care". He said news that €12 million had been taken from the mental health care was a "short sighted and dangerous move" and the money would have made a huge impact on mental health provision. 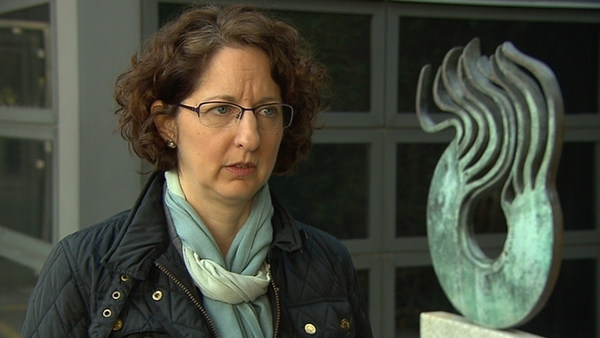 Green Party deputy leader Catherine Martin said the light of hope has almost been extinguished for citizens with mental health difficulties. She said the Vision for Change document, published in 2006, has been implemented at "a snails pace", and suggested that it be revisited to prioritise its implementation. She described moving €12 million to other health services as a "retrograde step" and called on the next taoiseach and the next government to put mental health at the top of politics and "lead effectively from the front".